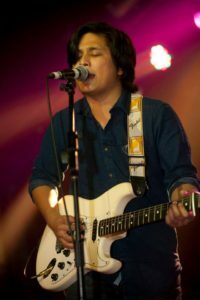 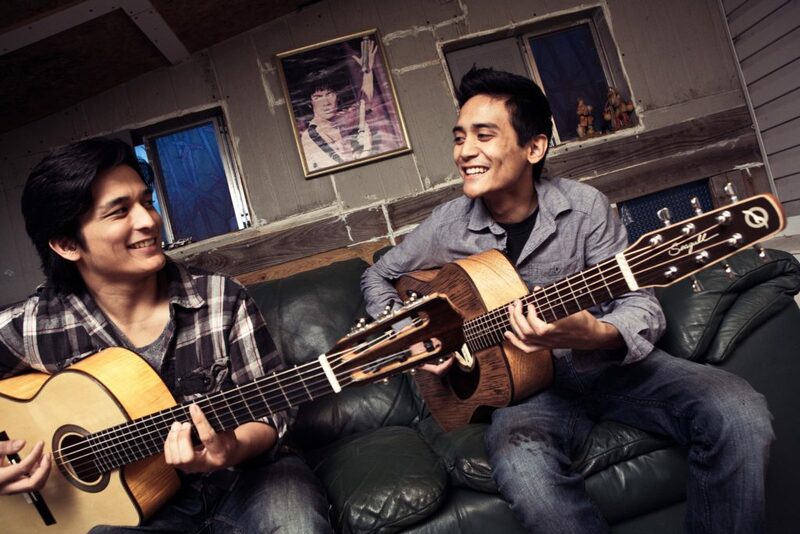 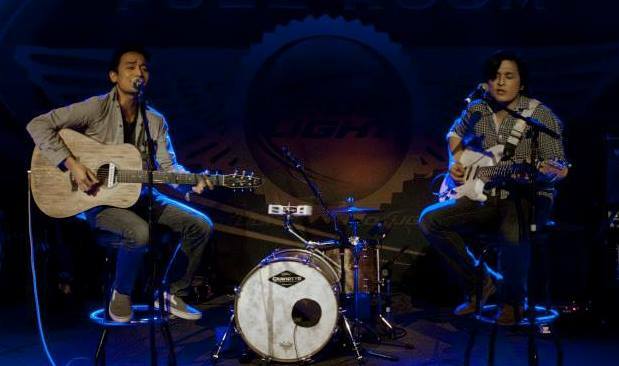 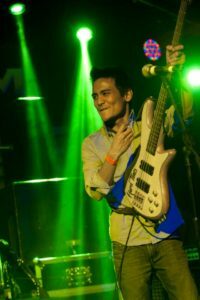 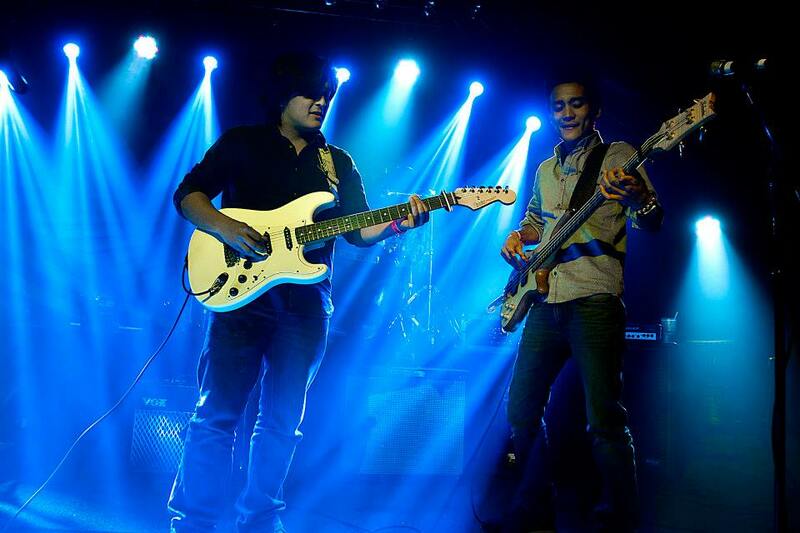 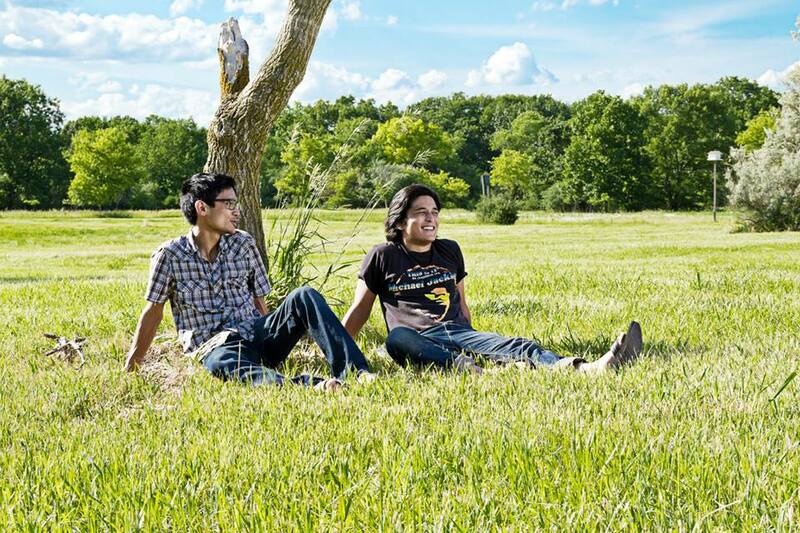 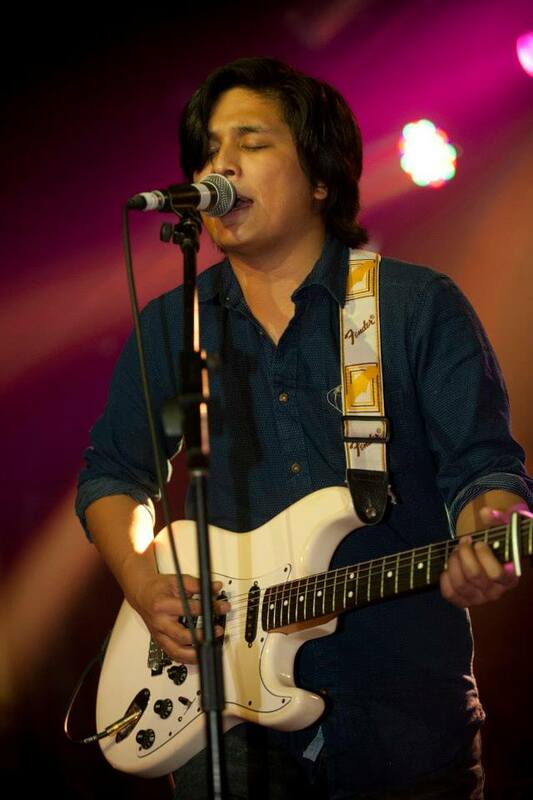 The Apuli Brothers play a blend of genres ranging from pop, soul, blues and country. The combination of acoustic and electric guitars, topped with soft blending vocals, results in an ambience that will make for a memorable experience on your special day. 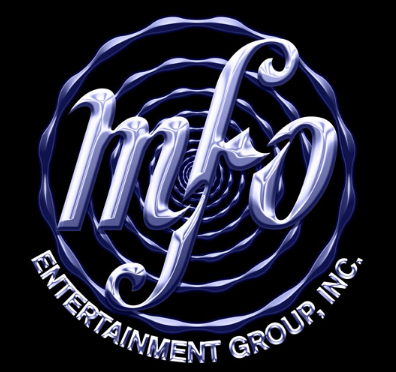 Music has been engrained in their upbringing and over the years they have performed in notable venues such as Hard Rock Cafe, UIC pavilion, House of Blues in Chicago, as well as the main stage at the NAMM music convention in California. The combined inspiration of the two brothers covers a wide-spectrum that consists of both retro and a modern influences such as: Nat King Cole, Van Morrison, John Mayer, Ed Sheeran, and Bruno mars. 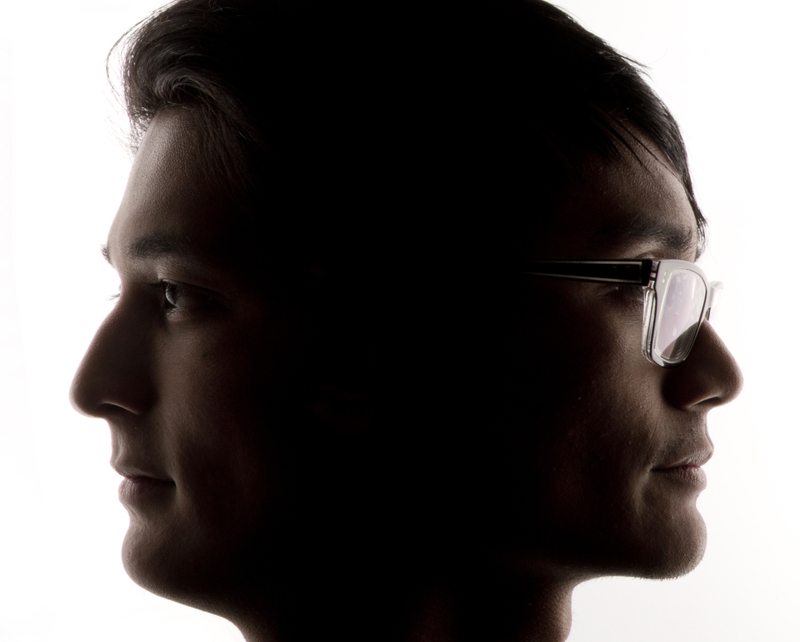 What is 24 − 14?